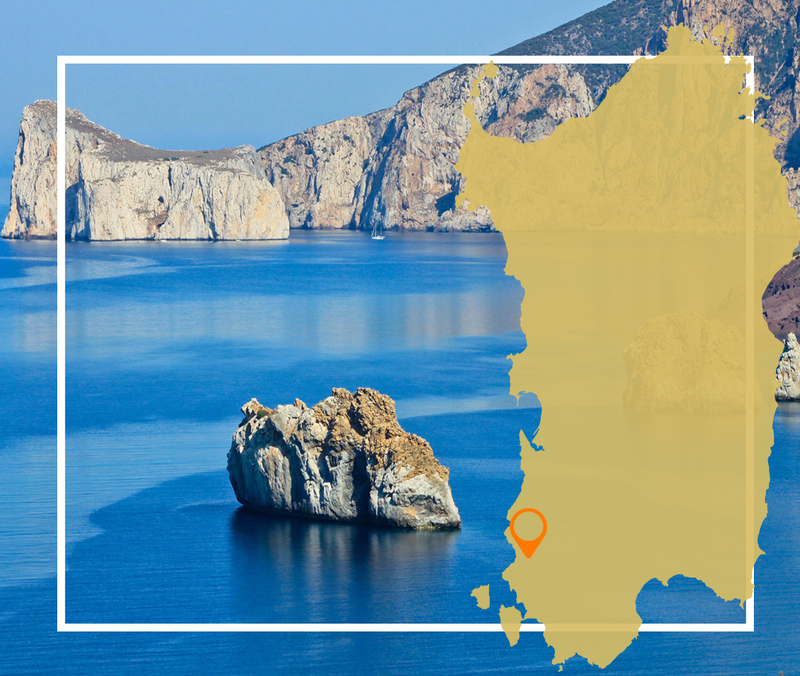 Book a private tour to the most exclusive sardinian places! We pick up our clients directly from their home or hotels in the area of cagliari and hinterland, we offer them multiple destinations that can all be divided in smaller stages so as to enjoy your trip with us even more. It is also possible to customize your trip as you wish or just to book your favourite site to visit. The tour start from the beautiful oasis of pink flamingos, winding later among the most beautiful beaches of Chia, as Tuerredda and the enchanting island Giudeu. To enjoy the most of the seabed will be provided free of charge a set of masks and snorkels . During the tour you will be covered the scenic route, where you can make various stops to enjoy the best of the landscape ! An exclusive trip through the harsh and densly naturalistic environment. The tour stars from the karsic cave in domusnovas “S. Giovanni” surrounded by the natural reserve of Perd’e Cerbu. After this part of the trip through mediterranean natur we set uf to visit Masua beach from where it is possible to see the famous Pan di Zucchero. If requested it is also possible have a guided visit of the mines of porto Flavia. 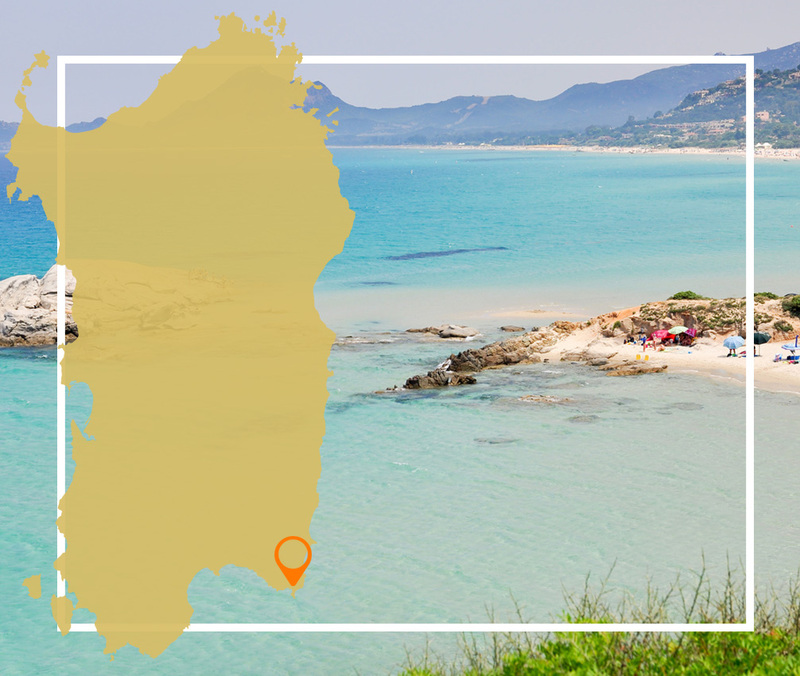 This trip starts from the pink Flamingo’s lagoon, unwinding itself through some of the beautiful beaches of sardinia like Villassimius, Cala caterina, Il Giunco, Punta molentis and Capo Carbonara. We will supply you freely with snorkeling gear to view the sea bed in the best of ways. 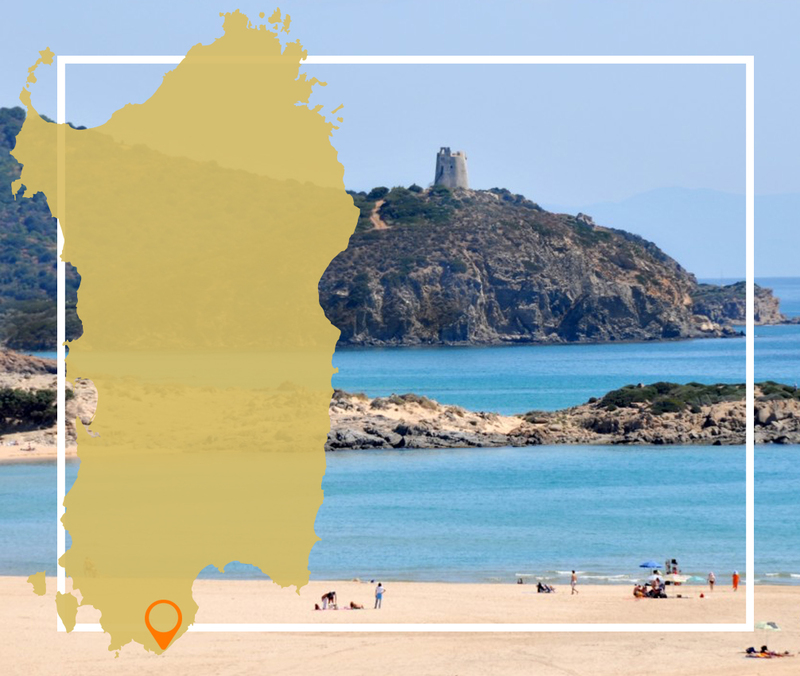 This tour is dedicated to all those who wish to know and admire sardinian historical heritage and culture without giving up on the relaxing beaches. 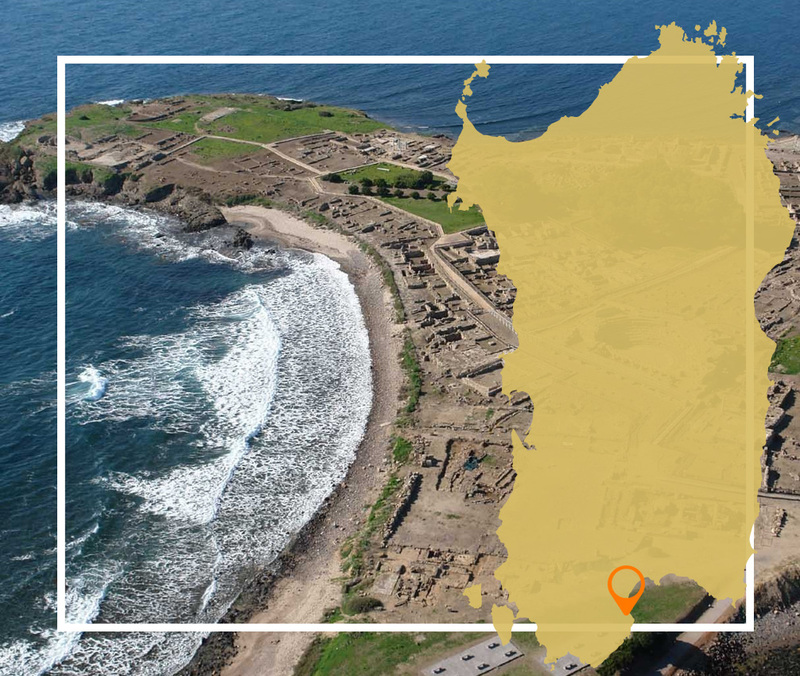 We start off offering a 45 minute guided tour of one of the most important archeological sites of the island, the phoenic-Punic ruins of Nora, after wich it will be possible to relax in a beach of your choice around Chia.